Hello! I tought I'd make my own progress topic to share my amazaing and not so amazing achievements with you. I had HUGE break from this account but I am glad that I got back to it! I am already past early levels so progress gets slower. I have some cool pictures from early stuff and I will post them later on. My first "big" goal is to kill Zulrah for western hard diary. - Finish tome of fire grind (hopefully)! 16.3m fm exp rn. I am sure that there is more but I'll have to figure them out by myself first ! Hopefully I can fill this up. Im extremely jealous of those ranger boots, congrats!! VERY VERY NICE! keep up the good work!! Looking good my man. You lot keep making me want to hop back on my iron with all that RNG. Wow, awesome job mate. Good luck on the zulrah kill! congratz on the accomplishments mate! going well - FAST! 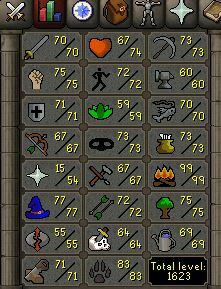 So yeah, I've reached 1700 total lvl now, not much more to say. 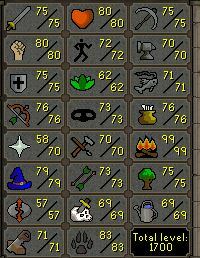 I don't feel like I achieved any special levels in any skill so I did not post anything for a while. I completed some short time goals like couple of medium diaries and got myself a slayer helm. 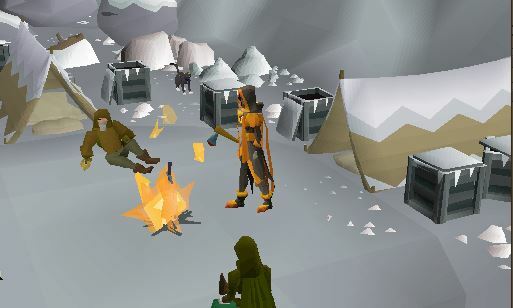 75 crafting has been on my mind for a quite long time, but I like to avoid it ! I think that I have 74 crafting banked (mostly useless gold bars). - Yes, I've already tried to kill it but the closest was 172 hp. I really want to kill it once but I am not sure if I am willing to risk my hc status for it, yet. Nice!! I spent like 4 hours at rex for a b ring and only got 4 d axes and RoL haha. should be going back soon to snag one up. Grats on the 1700 total and the b ring! 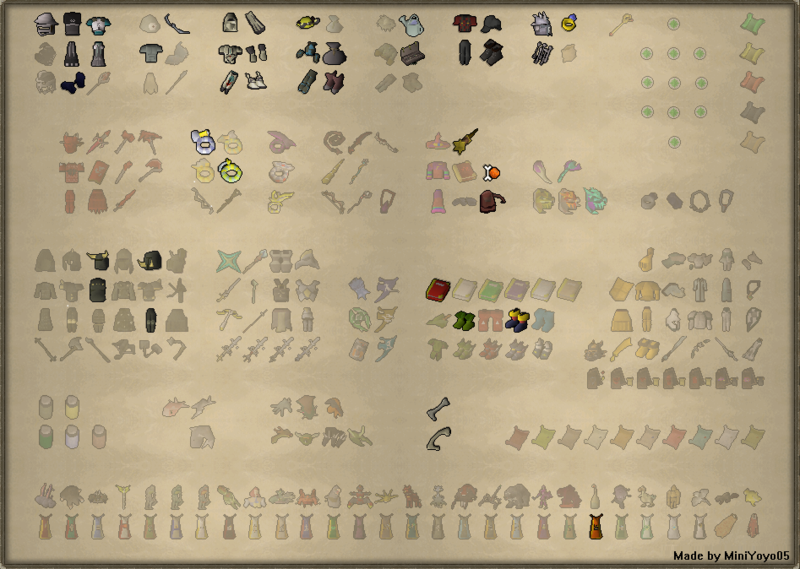 I finally managed to gather enough slayer points for slay ring, slay helm and broad bolts. Now I just have to grind some crafting !